"Our country is wherever we are well off." - John Milton. "The hardest thing in the world to understand is the income tax." - Albert Einstein. "Luxury is liberty. I never settle in anywhere, I've chosen liberty." - Coco Chanel. "To be governed is to be watched, inspected, spied upon, directed, law-ridden, regulated, penned up, indoctrinated, preached at, checked, appraised, seized, censured, commanded, by beings who have neither title, nor knowledge, nor virtue. To be governed is to have every operation, every transaction, every movement, noted, registered, counted, rated, stamped, measured, numbered, assessed, licensed, refused, authorized, endorsed, admonished, prevented, reformed, redressed, corrected." - Pierre-Joseph Proudhon. "A wise and frugal government, which shall restrain men from injuring one another, which shall leave them otherwise free to regulate their own pursuits of industry and improvement, and shall not take from the mouth of labor the bread it has earned. This is the sum of good government." - Thomas Jefferson. A TAX HAVEN is a country or territory where certain taxes are levied at a low rate or not at all. Individuals and/or corporate entities can find it attractive to move themselves to areas with reduced or nil taxation levels. This creates a situation of tax competition among governments. Different jurisdictions tend to be havens for different types of taxes, and for different categories of people and/or companies. 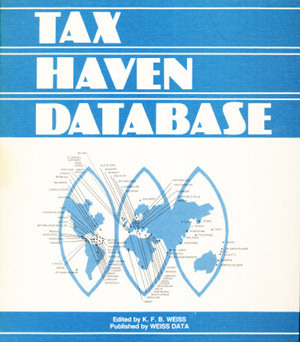 The following characteristics are indicative of a tax haven: nil or nominal taxes; lack of effective exchange of tax information with foreign tax authorities; lack of transparency in the operation of legislative, legal or administrative provisions; no requirement for a substantive local presence; and self-promotion as an offshore financial center. An offshore financial center, although not precisely defined, is usually a low-tax, lightly regulated jurisdiction which specializes in providing the corporate and commercial infrastructure to facilitate the use of that jurisdiction for the formation of offshore companies and for the investment of offshore funds. An OFFSHORE FINANCIAL CENTER (or OFC), although not precisely defined, is usually a small, low-tax jurisdiction specialising in providing the corporate and commercial services to non-residents in the form of offshore companies and the investment of offshore funds. THE PRICE OF OFFSHORE REVISITED - "Global super-rich has at least US$21 trillion hidden in secret tax havens." The research was undertaken for the Tax Justice Network by former McKinsey & Company chief economist James Henry. 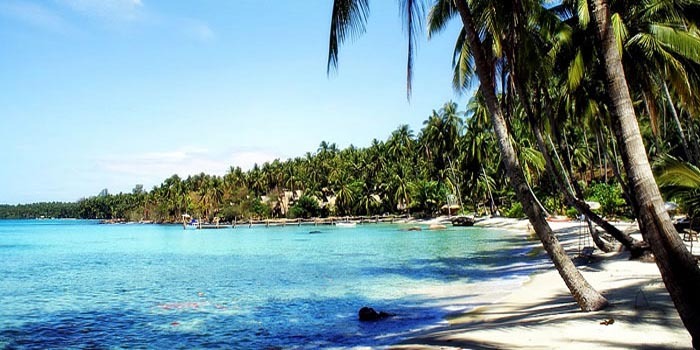 10 SMALLEST COUNTRIES IN THE WORLD - Expatify.com. A.C.T. Offshore in Seychelles - "We specialize in the formation and administrative support of Seychelles international business companies (IBCs). We have been assisting clients particularly via their professional advisors, planners, wealth managers and other intermediaries since 1995 and we are known for being one of the fastest, friendliest and easiest agents in Seychelles to work with." Alpes Domiciliation & FormalitÉs - domiciliation and the administrative services. 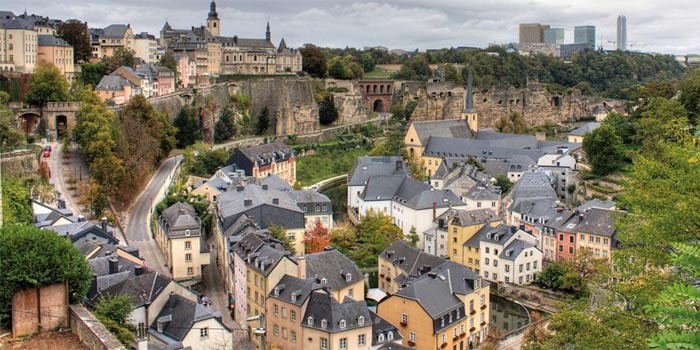 Alter Domus - founded in Luxembourg in 2003, Alter Domus has continually expanded its global service offer and today counts 28 offices and desks across four continents. "We are a leading European provider of Fund and Corporate Services, dedicated to international private equity & infrastructure houses, real estate firms, multinationals, private clients and private debt managers. Our vertically integrated approach offers tailor-made administration solutions across the entire value chain of investment structures, from fund level down to local Special Purpose Vehicles." ANGUILLA CARIBBEAN HAVEN - international tax planning Bahamas, Anguilla. BYE BYE BIG BROTHER - "The Bible of "Perpetual Traveler" theory and practice, backed by decades of experience." Only 500 copies of Bye Bye Big Brother were printed. When the remaining copies are gone, they are gone for ever as BBBB will not be reprinted. 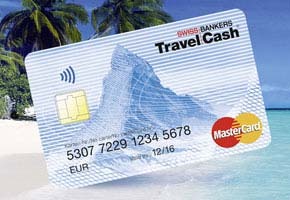 CAPITAL CONSERVATOR - open your offshore bank account online. Casey Research - "Personal Freedom Through Financial Freedom." Commonwealth Trust Limited - since 1994. British Virgin Islands. 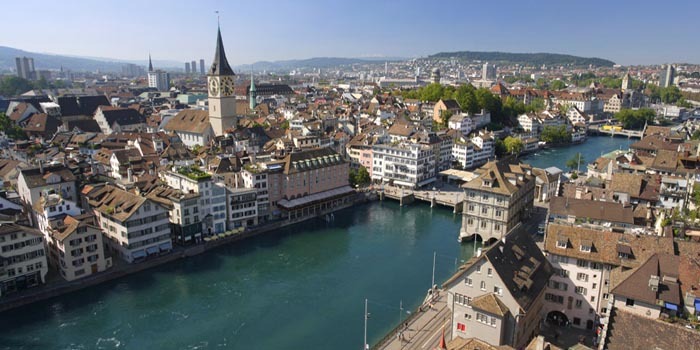 DICÈNT S.A. - affordable offshore company formation in Switzerland, with Swiss bank account. EMBASSY WorldWide - "Absolutely all of the world's embassies in a searchable database." Embassies & consulates of the world. EOFFICE - access 200+ locations in more than 60 countries in 40 cities. Office spade, offices for rent, serviced offices, meeting rooms, conference rooms, virtual offices. ESCAPE ARTIST - "Live, Work, Play, Retire & Invest Abroad." EXPAT INTERVIEWS - interviews with people (expats) living overseas and abroad. EXPAT NETWORK - "25 Years of Excellence Serving the Expatriate Community." EXPATIFY.COM - "Travel & Expat Blog, Community & Lifestyle Magazine." Fidelity Overseas - professional provider of offshore company registrations in Belize. FIDEX GROUP S.A. - since 1982. Panama incorporation services. FORMATIONS HOUSE - "Online company formation in UK and limited company registration." FRANK M. AHEARN - the leader in teaching people how to disappear. For over twenty years Frank M. Ahearn has been considered one of the leading skip tracers in the world. G.S.L. Law & Consulting - have been providing services in the fields of offshore company incorporation, bank account opening, registered office address services since 2001. GLOBAL MONEY CONSULTANTS - "The Offshore Specialists." HAWALA BANKING - definition & explanation. Hill Consulting Ltd. - Moscow, Russia. IBCC - "Forming Companies Worldwide Since 1994." From Dublin to Moscow, IBCC is your global company formation partner. INTERNATIONAL LIVING - since 1979. "Live, Retire and Invest Overseas." international man - "Making the Most of Your Personal Freedom and Financial Opportunity Around the World." Doug Casey's International Man is dedicated to bringing you highly actionable solutions to protect yourself — and even profit — from destructive government actions. INTERNATIONAL MONETARY FUND - home page. JCONNECT - "Fax and Voicemail by Email." KATHLEEN PEDDICORD - founder and publisher: "Live and Invest Overseas." MY TAX HAVEN - "The Offshore Yellow Pages Professional Services Directory." NESTMANN - "The Nestmann Group is US-based with European and Caribbean representative offices and specialises in second citizenship and alternative residence, immigration, and expatriation for high net worth international clients." NIC LAW ENFORCEMENT SUPPLY - "At NIC you can get professional identification, gear from brands you trust, and shop online 24/7 from our large selection of stock badges, clothing, and ID you won't find anywhere else." OCRA WORLDWIDE | OFFSHORE COMPANY FORMATION - since 1975. "We have established and administered over 200,000 companies and trusts worldwide from 20 global offices and take pride in giving value and personal service to the international business and professional community." OFFSHORE ASSET PROTECTION - EscapeArtist. OFFSHORE COMPANIES HOUSE - "Ready-Made (Shelf) Offshore Companies Price List." OFFSHORE COMPANY, INC. - "Confidential Offshore Services since 1977." OFFSHORE CORPORATION - "World´s Largest Offshore Incorporator." Confidential offshore services since 1977. OFFSHORE NET - "Offshore Business News." OFFSHORE SIMPLE - "Professional offshore incorporations and offshore banking services since 1996." Portcullis TrustNet - Asia's biggest independent group of trust companies for comprehensive wealth administration. "We are a one-stop shop employing: lawyers and accountants; trust, foundation and company administrators and fiduciaries that offer corporate, trustee and fund administration services to high net worth individuals, family offices, philanthropies, private banks, investment managers and advisers." Privacy Management Group - "UAE (United Arab Emirates) & RAK (Emirate of Ras Al Khaimah) Offshore Company Formation & Registration." PRIVACY SOLUTIONS - "Offshore company formation and bank accounts opening. Offshore company services with web hosting and virtual office. 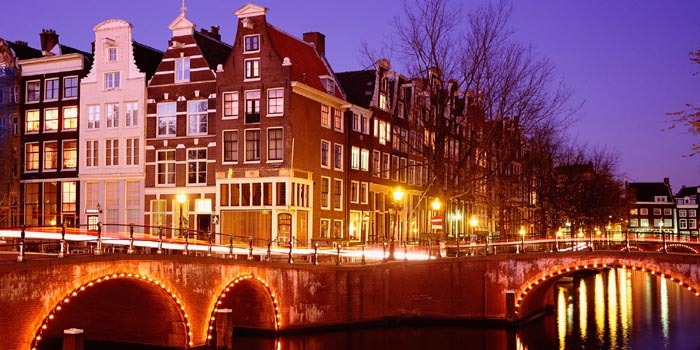 Incorporating offshore IBC worldwide with complete support." PT SHAMROCK - "Guide to Protecting Wealth and Privacy." Q WEALTH REPORT - "Find financial freedom offshore." REGUS - "Work your way." 2,000 locations 750 cities 100 countries. Executive suite, virtual offices & conference room space. Roche & Duffay - Moscow, Russia. SCF GROUP | OFFSHORE COMPANY FORMATION WORLDWIDE - since 1989. "Licensed Company & Trust Managers." Offshore banking, tax planning, asset protection and offshore overseas property investments. SECURE TRUST COMPANIES - Swiss financial services provider. SHELTER OFFSHORE - "Examining offshore tax havens, their regulatory environments, and the investment, saving and banking opportunities available therein." SHINJIRU - "Started in 1998 with the aim of providing the highest privacy, protection and secure offshore web hosting services. We are the only offshore web hosting provider that has ISO9001:2008 quality assurance level, multiple awards and recognitions." Shorex Capital - "Citizenship by Investment Solutions." SOVEREIGN SOCIETY - since 1998. "Feel the freedom of total wealth." The Sovereign Society was conceived in 1998 by a group of four uncompromising advocates of liberty and free markets. We felt strongly that individuals are born sovereign over themselves, not as chattels of governments. Startups.ch - online information and company foundation platform since October 2005. 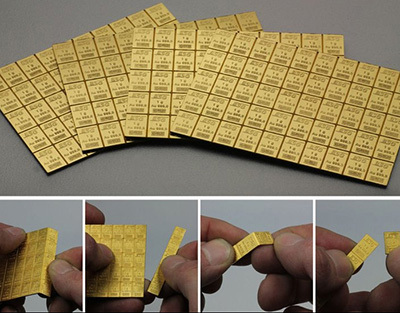 Over 8,000 Swiss companies have been successfully founded. STARTUPS.CH is represented in 20 different locations all over Switzerland, where STARTUPS.CH customers get advised and supported in the national languages as well as English. TAX HAVEN CO - "Offshore services including banking and company formation." TAX HAVEN REPORTER - newsletter. THE COMPANY CORPORATION - since 1899. 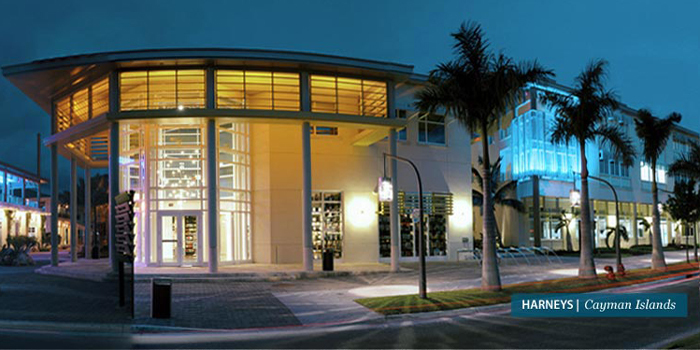 Incorporate for as little as US$99 in the U.S.
Ugland House - George Town, Cayman Islands. Located on South Church Street, the building is the registered office address for 19,000+ companies and has for years been linked to tax avoidance strategies. U.S. CORPORATION SERVICES - "Company Formations Since 1982." U.S. PROGRAM OF GREEN CARD LOTTERY - "Participate in the Official US Government D.V. Visa Lottery program now." 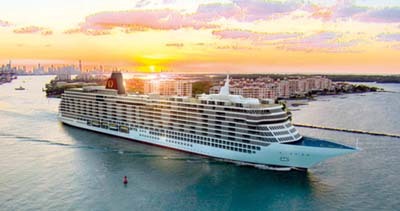 UTOPIA - capacity: 206 spacious and luxurious hotel suites on board offer guests a truly unsurpassed experience on the seas. 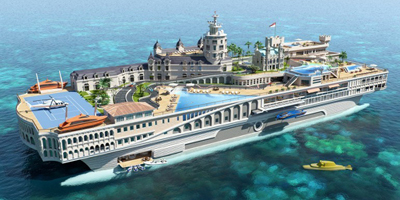 Planned luxury residential cruise ship project Utopia Residences with construction to be completed by 2014. 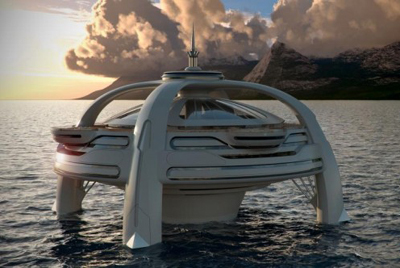 Completion of the ship is expected in late 2014 at a cost of US$1.1 billion. Permanent luxury residences ranging from about $3.9 million to $26 million. WORLD SERVICE AUTHORITY - a non-profit organization founded by Garry Davis in 1954. Best known for issuing World Passports. Dietrich, Baumgartner & Partner - since 1973. Zurich, Switzerland. Specialises in particular in international commercial and corporate law, including international company structures, domestic and non-domestic incorporations, and more. EFSAG | European Financial Services Advisory Group - leading provider of corporate and financial consultancy services. From standard services to tailor-made coverage across all lines of business and industries. Provides international company formation and management services in many jurisdictions worldwide. GVTH Advocates - "Law Firms in Malta." Citizenship by investment programme was introduced by Legal Notice 47 of 2014. The programme offers applicants and their family members the opportunity to acquire Maltese citizenship within a very short period of time and to enjoy all rights and benefits that any other Maltese national would enjoy, including the right to travel, work, study and reside in Malta and the European Union. 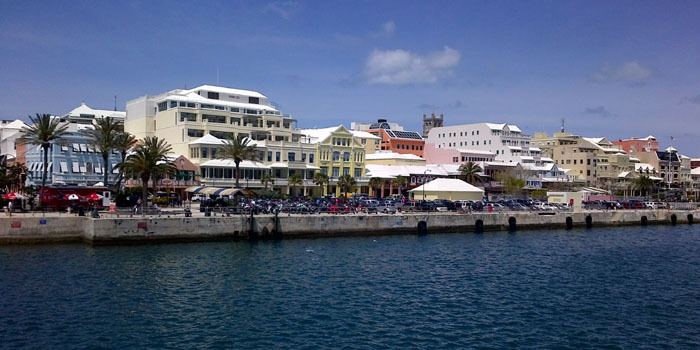 Harneys - "Harneys Corporate Services delivers a full complement of corporate, trust and fiduciary services in the British Virgin Islands and the Cayman Islands." HENLEY & PARTNERS - "The Global Leaders in Residence and Citizenship Planning." MAALOUF ASHFORD & TALBOT - "A Law Firm Serving Global Clients." Named "Law Firm of the Year" in the United States for 2011 in the ACQ Law Awards. 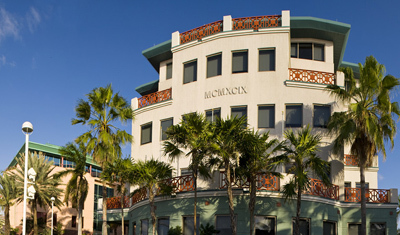 MARXER & PARTNER ATTORNEYS AT LAW - founded 1925. "The oldest and largest law firm in the Principality of Liechtenstein." MICHELOUD & CIE - "The Swiss specialist." Micheloud & Cie offers quality services to wealthy people who would like to relocate either physically or financially to Switzerland and other selected jurisdictions. Our services are top quality only and totally customized to the client's needs - all this at reasonable prices. MOSSACK FONSECA - "Established in 1977, the Mossack Fonseca Group is a leading global company which provides comprehensive legal, trust and accounting services. Mossack Fonseca’s team of executives can quickly and efficiently help you find the option that best suits your needs. If you require information about the most suitable alternative when it comes to choosing a company formation jurisdiction, our expertise and knowledge will be your best business allies. 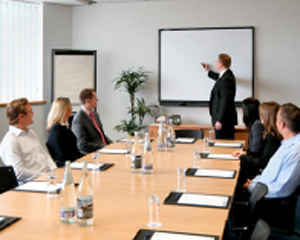 Mourant Ozannes - "One of the leading offshore law firms. We advise on the laws of the BVI, the Cayman Islands, Guernsey and Jersey." Offshore Services Lawyers & Law Firms in China - HG.org Legal Resources. Rosemont International - provides a full family office service to individuals and their families. We assist our clients in structuring and administering their assets in a tax efficient manner in compliance with international regulations. Starting Business - provides company formation and management services in various recommended jurisdictions worldwide. 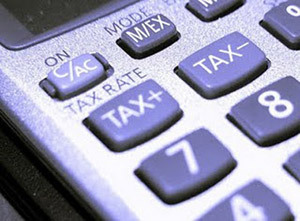 TAX RESIDENCES - international lawyer based in Monaco. 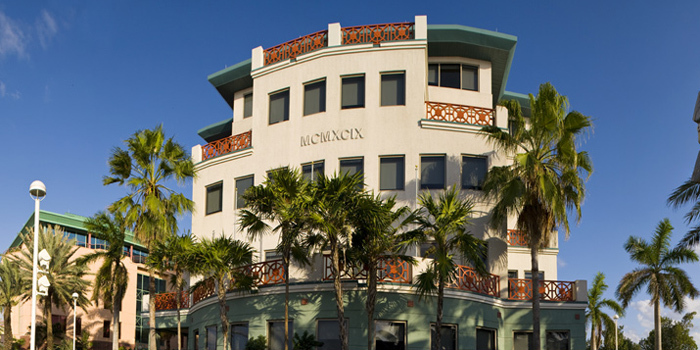 Specializes in the following low tax jurisdictions: Monaco, England, Switzerland and Bahamas. 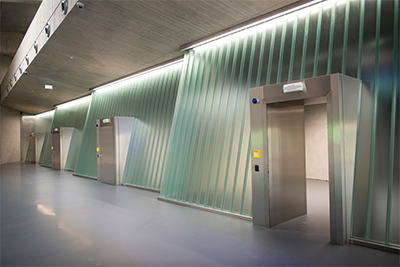 THE COMPETENCE CENTER - Liechtenstein: "Your partner for managing money." 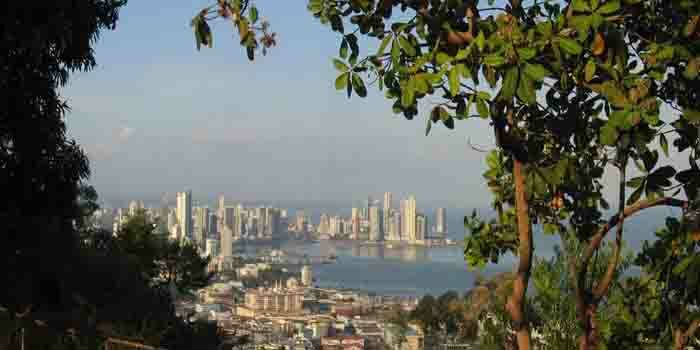 17 things you didn't know about Panama, the world's happiest tax haven - The Telegraph. 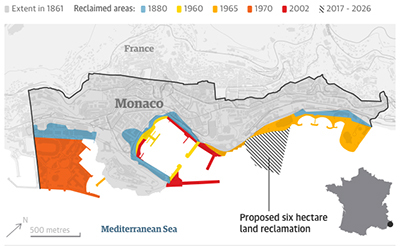 A Piketty ProtÉgÉ’s Theory on Tax Havens - The New York Times. 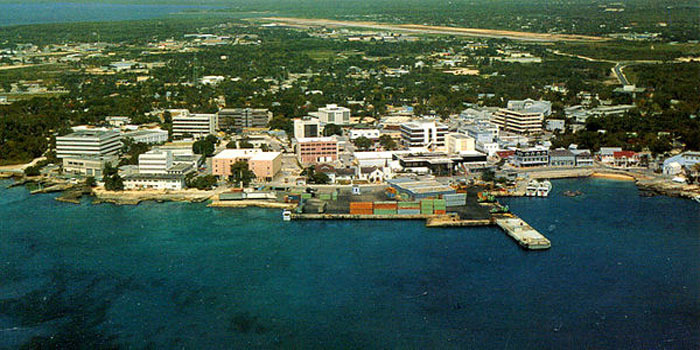 Cayman Islands – home to 100,000 companies - "Here are 10 facts about the world’s most notorious tax haven." 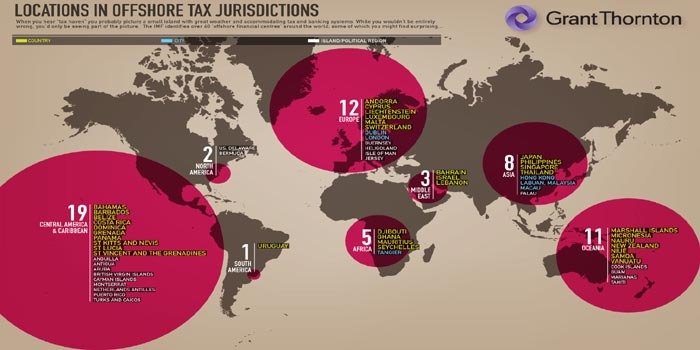 LIST OF UNCO-OPERATIVE TAX HAVENS - source: OECD. The world's most beautiful tax havens - The Telegraph. ANGUILLA - at the THE WORLD FACTBOOK. 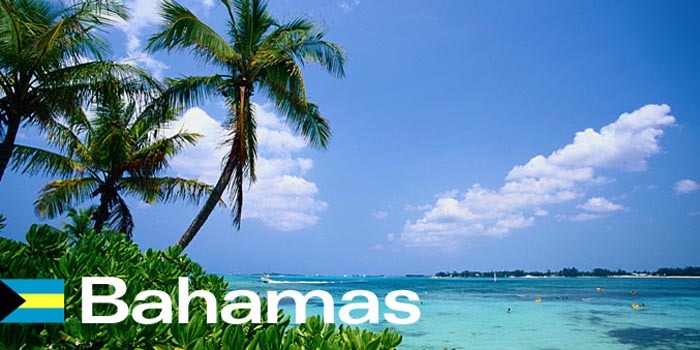 BAHAMAS - at the THE WORLD FACTBOOK. BELIZE - at the THE WORLD FACTBOOK. BERMUDA - at the THE WORLD FACTBOOK. 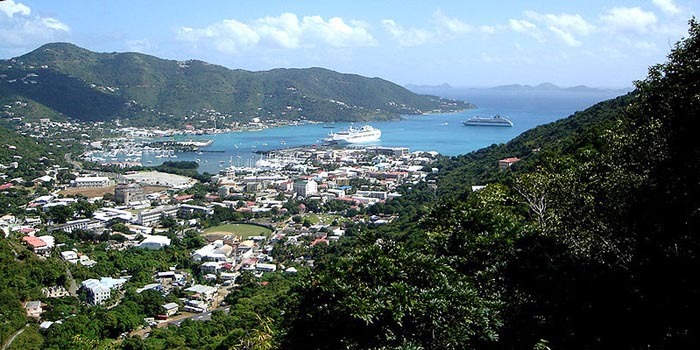 BRITISH VIRGIN ISLANDS - at the THE WORLD FACTBOOK. BRUNEI - at the THE WORLD FACTBOOK. CAYMAN ISLANDS - at the THE WORLD FACTBOOK. COOK ISLANDS - at the THE WORLD FACTBOOK. COSTA RICA - at the THE WORLD FACTBOOK. CYPRUS - at the THE WORLD FACTBOOK. DENMARK - at the THE WORLD FACTBOOK. DOMINICA - at the THE WORLD FACTBOOK. DUBAI - at the THE WORLD FACTBOOK. GIBRALTAR - at the THE WORLD FACTBOOK. GREECE - at the THE WORLD FACTBOOK. GRENADA - at the THE WORLD FACTBOOK. GUERNSEY - at the THE WORLD FACTBOOK. 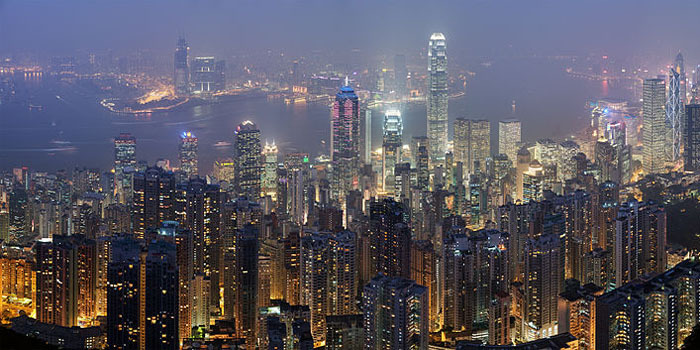 HONG KONG - at the THE WORLD FACTBOOK. 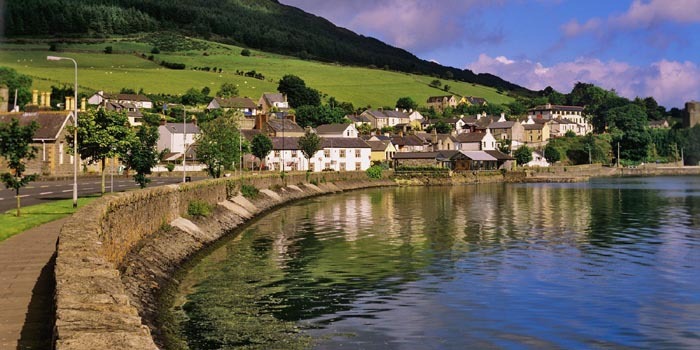 IRELAND - at the THE WORLD FACTBOOK. 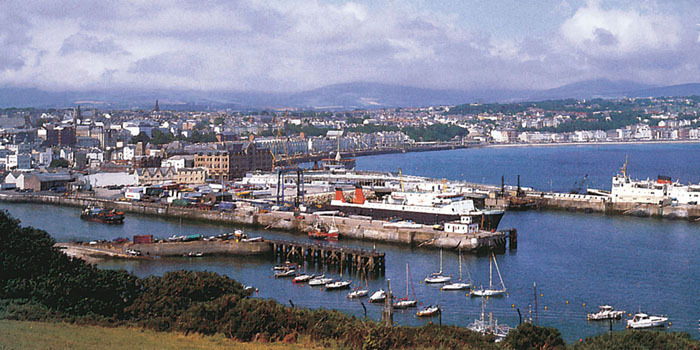 ISLE OF MAN - at the THE WORLD FACTBOOK. 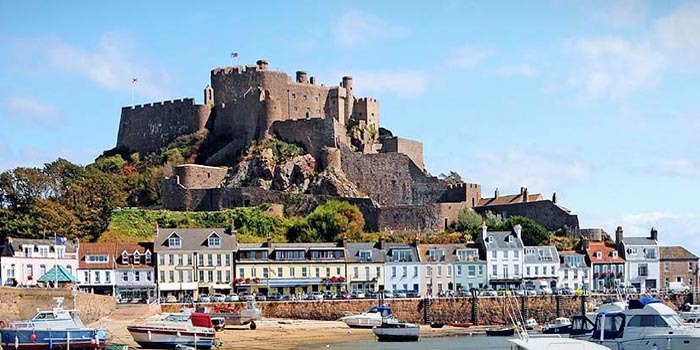 JERSEY - at the THE WORLD FACTBOOK. LIBERIA - at the THE WORLD FACTBOOK. LIECHTENSTEIN - at the THE WORLD FACTBOOK. LUXEMBOURG - at the THE WORLD FACTBOOK. 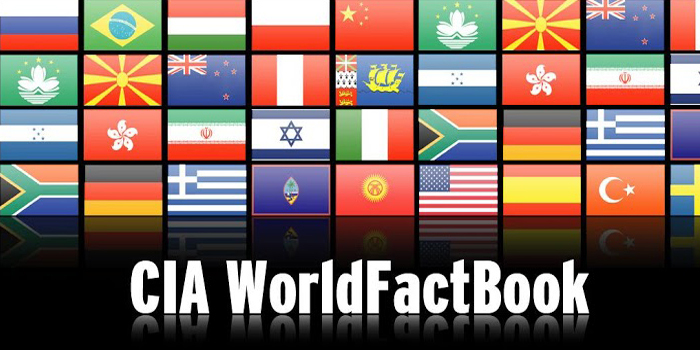 MADEIRA - at the THE WORLD FACTBOOK. MALTA - at the THE WORLD FACTBOOK. MARSHALL ISLANDS - at the THE WORLD FACTBOOK. MAURITIUS - at the THE WORLD FACTBOOK. 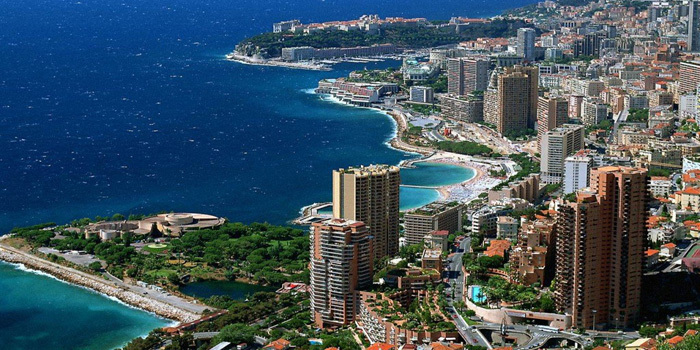 MONACO - at the THE WORLD FACTBOOK. NETHERLANDS - at the THE WORLD FACTBOOK. NEVIS - at the THE WORLD FACTBOOK. PANAMA - at the THE WORLD FACTBOOK. SAMOA - at the THE WORLD FACTBOOK. SEYCHELLES - at the THE WORLD FACTBOOK. 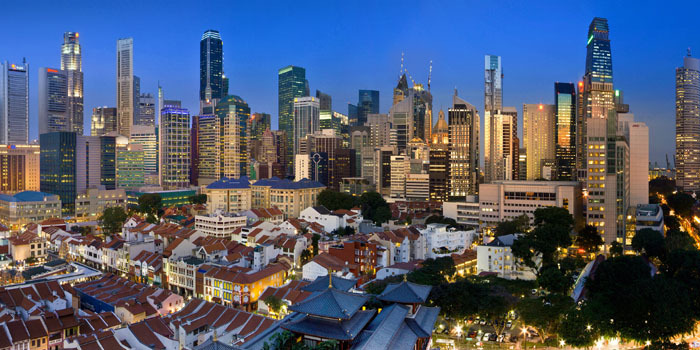 SINGAPORE - at the THE WORLD FACTBOOK. ST. VINCENTS - at the THE WORLD FACTBOOK. SWITZERLAND - at the THE WORLD FACTBOOK. UNITED KINGDOM - at the THE WORLD FACTBOOK. UNITED STATES - at the THE WORLD FACTBOOK. VANUATU - at the THE WORLD FACTBOOK.